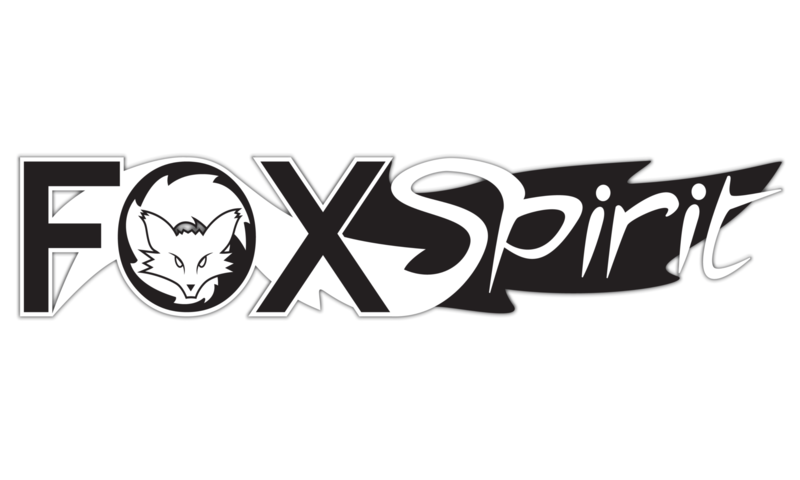 October at Fox Spirit is celebrating the Femme Fatale..after a fashion. 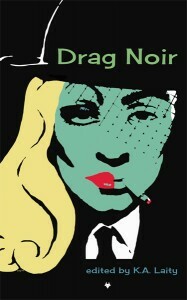 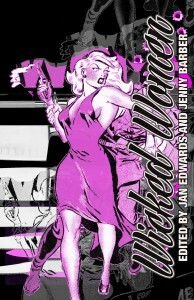 Our anthologies ‘Wicked Women’ edited by Jenny Barber and Jan Edwards and ‘Drag Noir’ edited by K.A.Laity are coming up. These ladies are armed and dangerous. From thieves and tyrants to witches and warriors, here are twelve tales of women who gleefully write their own rules, women who’ll bend or break the social norms, who’ll skate along the edge of the law and generally aim to misbehave.